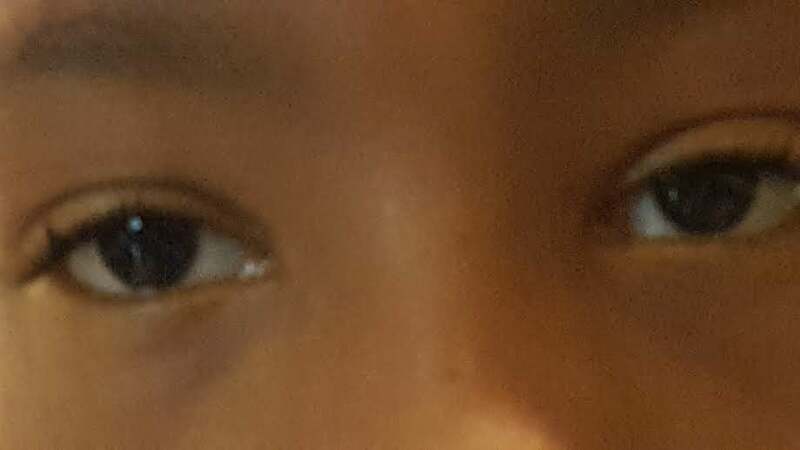 8 year old was found to have a fixed dilated pupil OD and small reactive pupil OS. See the pictures attached. Child came along with the Mom. What one question would like to ask the Mom about the child to help explain the findings? What treatment is being offered to this child? 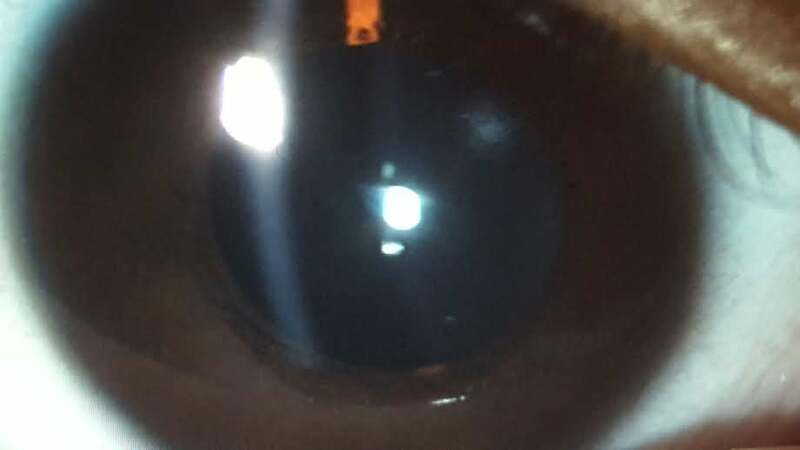 I would ask the mother what medications or substances the child may have recently been exposed to, as the most likely cause of an isolated fixed dilated pupil in an 8-year-old would be pharmacologic. 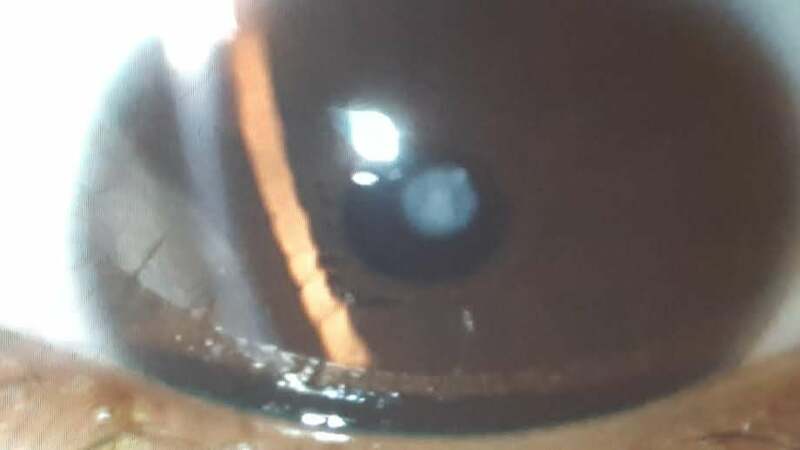 One possible diagnosis would be amblyopia of the left eye being treated with atropine to paralyze accommodation in the right eye.